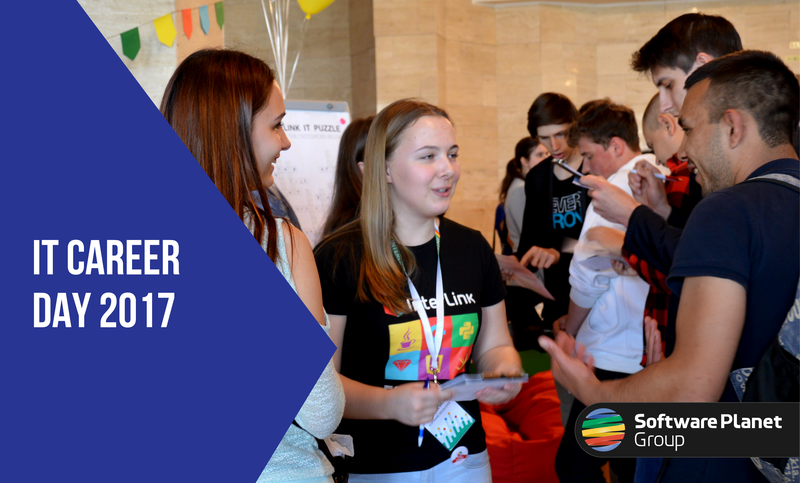 Our Ukrainian development centre recently took part in a very successful IT Career Day. Even though many of the attending youngsters remained undecided on their future career paths, our trusted mentors were there to share their experiences and give helpful advice. The event gave students a chance to learn all about how to start a career, which direction to take and the common mistakes that should be avoided. On the western bank of the Dnieper River lies the beautiful city of Cherkasy, Ukraine. Seventeen years ago, at the start of the new millennium, seven visionary freelancers from the area came together to form what eventually became InterLink, Software Planet Group’s very first development centre in the country. Having observed the potential of the Java programming language, the young pioneers decided to invest their hours into learning the technology, as the industry possessed very few Java specialists at the time. As a result, they soon found themselves being flooded with requests to develop software solutions for American and Israeli firms. Today, our development centre in Cherkasy employs more than 100 professionals split between two separate locations — each including departments of graphical design, quality assurance, technical support, HR and project management. While our main office concerns itself with enterprise development and serves major customers like Xerox and Nokia, our second building is devoted to smaller companies, including a range of Silicon Valley startups. It all began last winter. We, a team of reckless youths, had somehow been chosen to take part in Software Planet Group’s inCamp internship. Well aware of our stroke of good luck, we set out to not only put our best foot forward, but also create something truly special :). And lo and behold, in the middle of our internship, along came KIOSK. Now, we are all familiar with that pesky desire to nibble on something tasty throughout the day, but equally, we know how troublesome conventional refrigerators can be! For example, imagine that you’re feeling just peckish enough to grab a chocolate bar. You excitedly skip to the fridge and open the door of goodness only to have all your hopes and dreams dashed by whomever took the last Snickers! 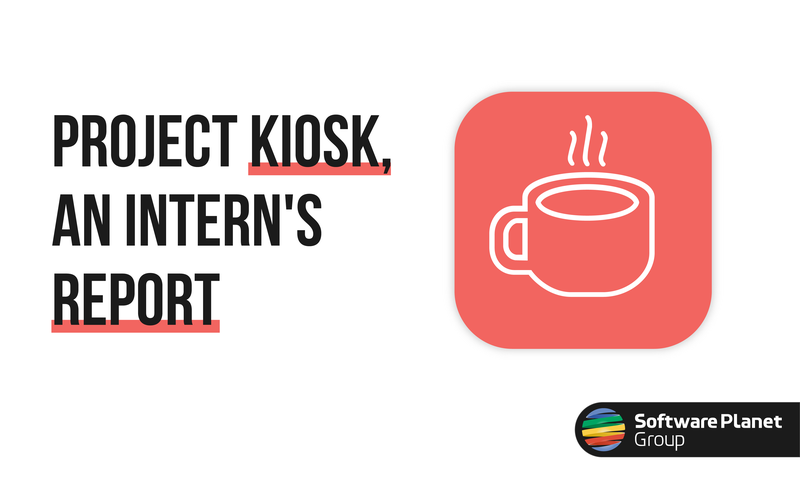 KIOSK helps you avoid such unpleasant situations by mirroring the current availability of snacks in your fridge. The service notifies users when a product is no longer available and even tells employees how much money they have spent on snacks each month. 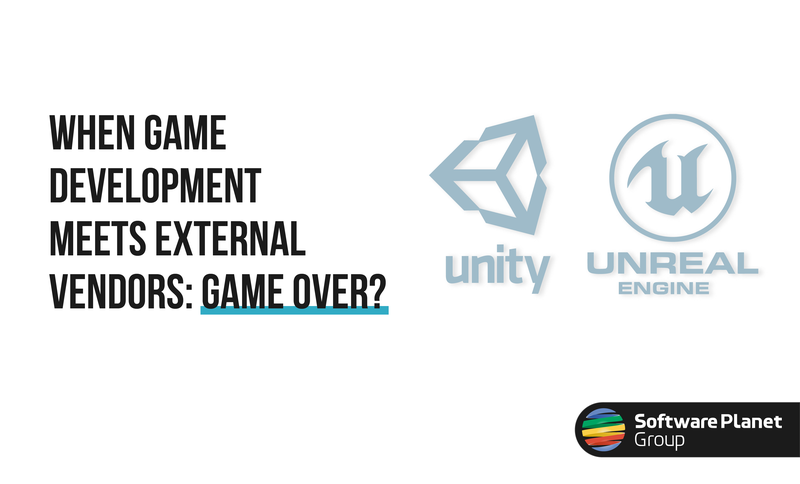 When Game Development Meets External Vendors: Game Over? The global gaming business is at an all-time high. This year, the industry is expected to generate over $150 billion (£116.5bn) in revenue. To anyone truly paying attention, however, this should come as no surprise. Just in the United Kingdom, between console, smartphones, PC, VR headsets and the internet, half of the population plays video games today. Astoundingly, however, despite the industry’s rapid expansion, most software companies have been unable to cope with the unique needs of game creators. At Software Planet Group, we have worked very hard to overcome this problem. Over the years, our experience with various gaming companies has led us to refine our development process and create an entirely separate system that strives to work for everyone. As a result of this assembled knowledge, however, we have also found that many aspiring game makers are unsure of where to begin. This is why for this blog post, SPG would like to highlight some of the invaluable lessons we picked up along the way. Software Planet Group have a proud and thriving knowledge sharing culture. Throughout the year, we participate in several events with this very goal in mind. While our InCamp internships give young graduates the chance to practice their programming skills under the guidance of experienced mentors, our periodical Tech Talks allow the same instructors to take centre stage and share their wealth of knowledge among colleagues. 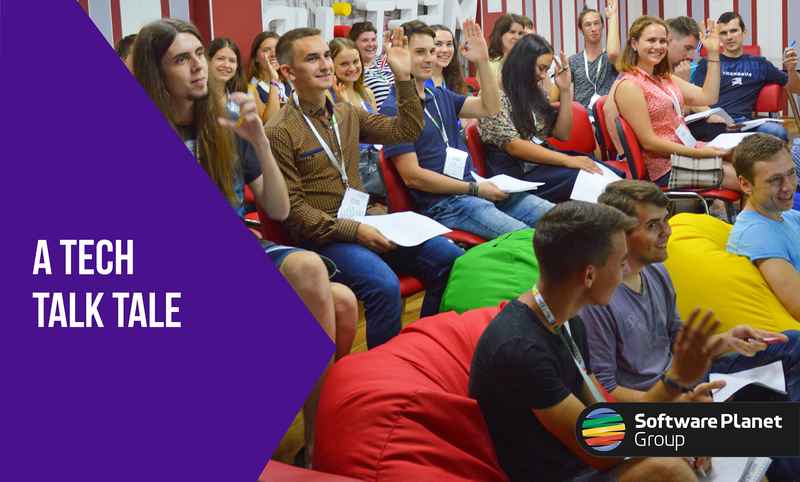 This year, at our Ukrainian development centre in beautiful Cherkasy, SPG’s latest Tech Talk started with a bang. The event was kicked off with complex mathematics — Machine Learning Algorithms, to be exact. As we heard, more and more businesses are scrambling to get hold of machine learning tools, as these are poised to be the next must-have technology to retain relevance in the coming market. Imagine that you are in South America celebrating your wedding anniversary. Because pottery is a great local tradition and you want your spouse to receive the best possible gift, you have asked two of the most accomplished potters in town to sculpt you a clay vase. The first one views the task at hand as a project. He promptly asks you what the vase should look like and when you need it to be finished, warning you that the more complex the vase, the more expensive it will be. After that, he simply tells you to return in a few hours and pick it up. The second potter, on the other hand, has his eyes set on the final product. After hearing what you have in mind, he asks questions about your spouse to determine how they normally decorate the house, their favourite colours and even their general likes and dislikes. The potter then makes a few design suggestions of his own, and after you have both agreed on a final plan, lets you know when the vase should be ready before handing you his number in case the final product needs a repaint or mending. “Life is like a box of chocolates,” Forrest Gump once famously said. “You never know what you’re going to get.” In one short and sweet statement, the character played by Tom Hanks was able to sum up life’s mysterious yet alluring nature. Just as Gump, every day we use metaphors to express abstract ideas in simple and understandable terms. This is why our failed relationships often result in “broken hearts” and some people appear to have “black holes” in their stomachs. It saves us the hassle of having to explain the sappy details of our emotional troubles or our disgust at those who constantly gorge themselves and somehow remain perfectly fit. 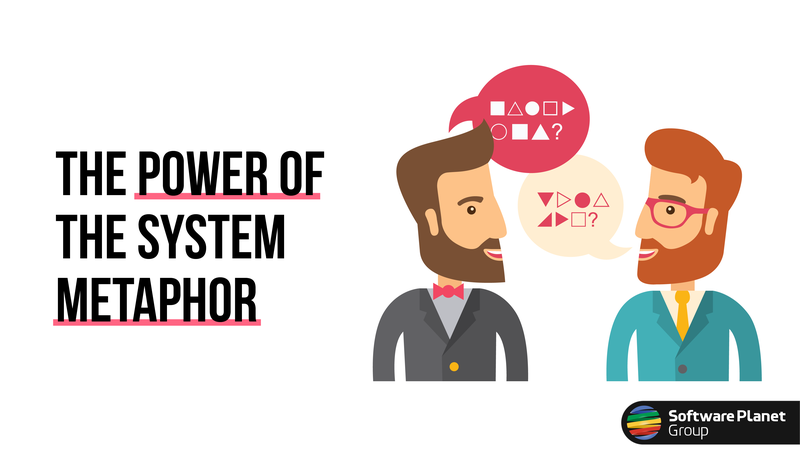 Very similarly, metaphors are used at Software Planet Group as a convenient way to establish a shared understanding of complex systems. In his book Extreme Programming Explained, legendary developer Kent Beck described what he dubbed system metaphor as a “story that everyone — customers, programmers and managers — can tell about how the system works.” While this may initially come across as somewhat outlandish and unnecessary, in practice, it is as simple as the daily analogies we use and quickly becomes an incredible asset to any project. Last May, we watched in bewilderment as our already crippled NHS was dealt yet another blow — an unprecedented cyber attack was causing chaos and disruption in one in five NHS trusts across England, and we had barely heard the half of it. As the story continued to unfold, newscasters relayed that the attack had been a global phenomenon, quickly spreading to 150 countries and infecting over 230,000 computers. The guilty party was a malicious program known as WannaCry, ransomware designed specifically to exploit an old Windows vulnerability in order to lock systems, encrypt files and demand $300 (£232) in exchange for a decryption key. While many were warned not to pay the ransom, as there was no guarantee of ever recovering one’s data, the cybercrooks reportedly earned £55,000 in more than 260 Bitcoin transactions. With such alarming figures, it is not difficult to see why so many hackers have turned to ransomware as a convenient and lucrative form of criminal behaviour. Ironically, however, standard security procedures are also responsible for the increasing danger. Because IT specialists keep open databases listing all known recent threats, cybercriminals are able to use this information to target system weaknesses. To make matters worse, most companies fail to install security patches as soon as they become available, leaving the door wide open for further attacks. While the advent of cloud computing has served to greatly raise the bar of convenience and portability, as luck would have it, developers of Software as a Service (SaaS) systems tend to fall into one of two unfortunate categories: those who build their applications around existing CMS, ERP or ecommerce platforms, such as WordPress, Joomla, Drupal and Magento, and bespoke developers, who build their own web solutions from scratch using technologies like Java, PHP, Ruby and Node.js. Due to their vastly different business models, these two camps very rarely intersect — a reality which often leads to anguish for bespoke solution users, who are left without a simple and easy-to-use content management system. In reality, however, this status quo is problematic at every level. 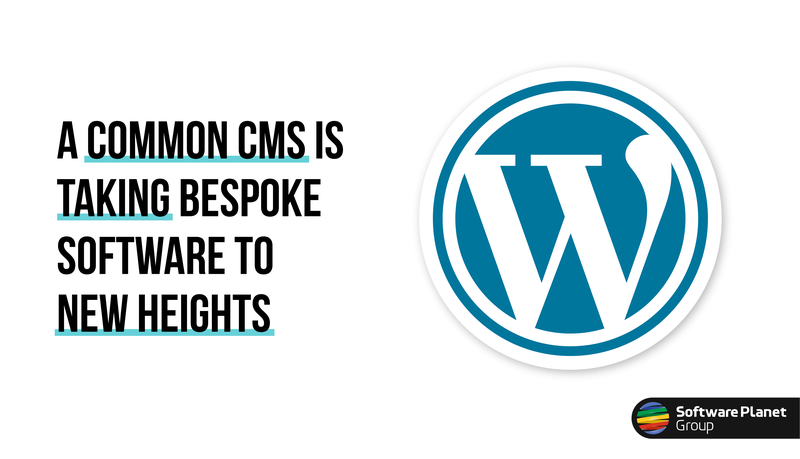 When it comes to traditional CMS-based solutions, for instance, these are typically only as convenient as they are limiting. Although developers are able to quickly build web applications, as pre-existing platforms are used as the core of their projects, the approach leaves very little room for adaptability and innovation. 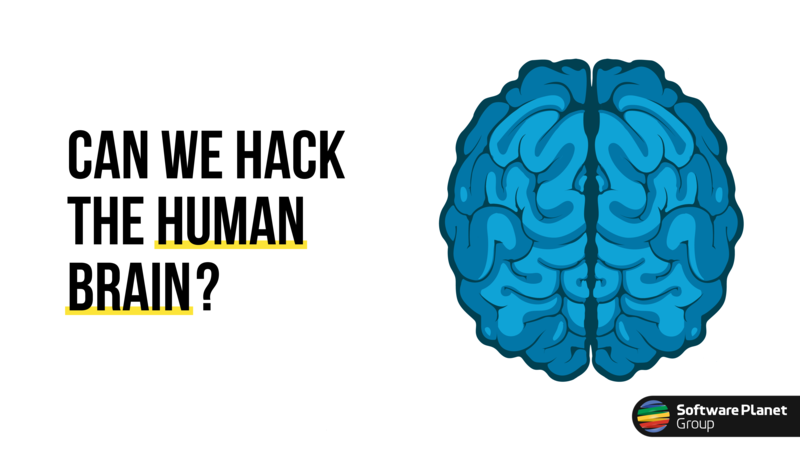 Can We Hack the Human Brain? Although we love to think that our technology is highly advanced, there is much that science is only just beginning to understand about the universe. From the greatest depths of the oceans to the furthest corners of outer space, swathes of earth and cosmos remain teasingly beyond our grasp. But there is a greater mystery concealed just beyond the limits of our immediate perception — the human brain. In all of the known world, the complexity of the human brain is without rival. While mankind has tried and failed to understand the organ since the days of ancient Egypt, even today, in spite of our best efforts, neuroscientists remain stumped. Experts are still oblivious as to how information is coded in the brain, how memories are stored and retrieved, how cerebral systems integrate with one another, and perhaps ironically, have even failed to crack what intelligence is in the first place. Yet despite our limitations, ever since 1957, when psychologist Frank Rosenblatt first developed his brain-mimicking Perceptron device, engineers have slowly begun to create hardware that is capable of interacting with the human brain. Today, the field of neurotechnology has already grown to achieve incredible results.